Australia's hotel sector continues to provide a strong investment case for offshore and domestic buyers, with secure income and long-term trading potential bolstering a number of high-profile acquisitions and listings over the last week. Malaysia's YTL Corporation has made a play for The Westin Perth resulting in one of the biggest hotel sales in the West Australian capital. Perth-based developer and construction group BGC has parted with the 28-storey hotel which straddles Hay Street and Murray Street soon after completing construction at 1 Hibernian Lane. The decision to sell followed the death of Buckeridge Group of Companies founder Len Buckeridge in 2014, which resulted in legal disputes over his estate. This Westin sale follows another recent sale of Aloft Perth by BGC to Singaporean real estate group Hiap Hoe for over $100 million in November. The Westin Perth is one of Australia's newest 5-star hotels, located to the east of Perth CBD in the city's heritage quarter. YTL, no strangers to the Australian hotel market, made their first play in 2012, capturing the Marriott Portfolio for $415 million. 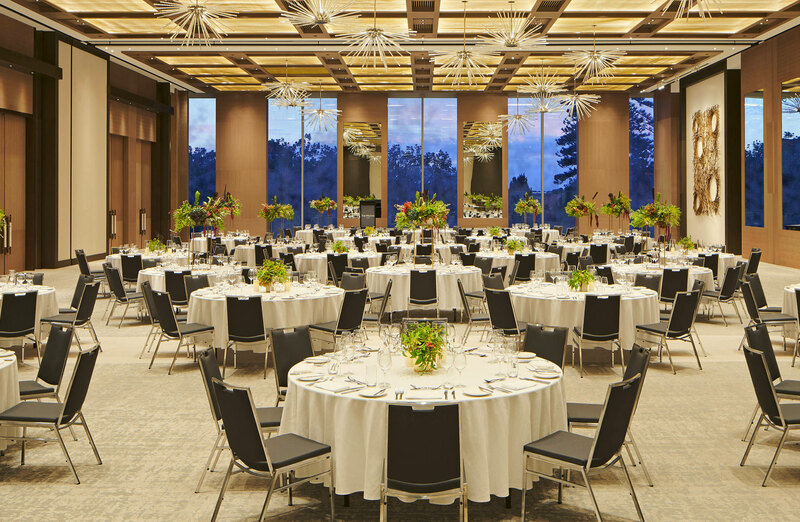 The hotel which opened in April of last year, features 368 large guest suites and 2,300sq m of convention facilities, including the Perth’s largest ballroom. JLL hotels managing director Mark Durran, who helped broker the deal, highlighted Perth's positive future market outlook benefiting from an upswing and the income and capital growth. While the final sale price was not disclosed, market analysts have suggested a sale price of the Westin Perth was upwards of $200 million. “Despite competitive market conditions, The Westin Perth has performed strongly since opening in April 2018, exceeding budgeted performance, reflecting the high quality of the offering,” Durran said. 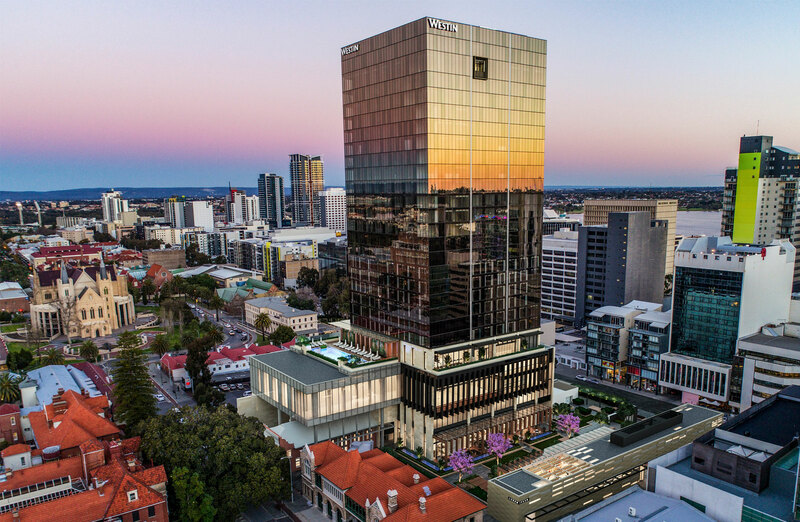 The sale of The Westin Perth also includes Hibernian Place, offering an outdoor plaza of 2,000sq m.
The property has further development potential for a commercial office tower with an existing DA for 36,545sq m of premium Grade-A office. The hotel will now be absorbed by two subsidiaries within YTL's hotel division, Starhill Hotel and Starhill Hotel Operator. In Central Queensland, a stock shortage is helping create demand and drawing buyer attention with savvy investors looking to more reasonably price assets outside of Brisbane. In Rockhampton, Chinese investors acquired the 4-star Travelodge for $7 million. The 74-room hotel, which was sold by the Tucker Box Hotel Trust, features four conference facilities and will continue to be operated by TFE Hotels under the Travelodge brand. The Travelodge reportedly attracted strong interest, with multiple offers received in the first week of the campaign. “Investors are seeking to capitalise on the Sunshine State’s strong tourism fundamentals, and we can expect to see more transactions taking place along the Queensland coast throughout 2019,” Manvell said. 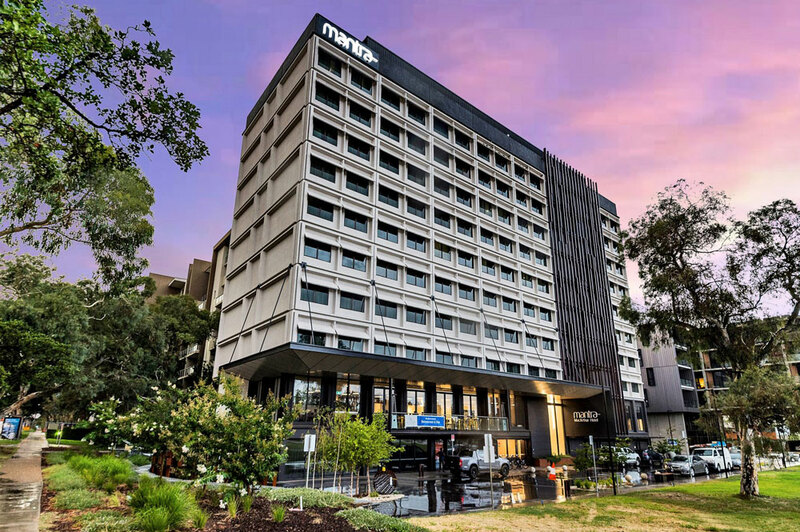 Meanwhile, JLL Hotels and Savills Hotels have listed the Mantra MacArthur Hotel on Northbourne Avenue in Canberra. One of Canberra's newest hotels, the property features 176 guest rooms, restaurant and bar, conference room, gym and 62 car parking spaces. The building, located at 219 Northbourne Avenue in Canberra’s inner city suburb of Turner, sits alongside to the new MacArthur light rail stop. Formerly an office tower, the site was transformed as part of the city’s vibrant urban renewal program. The hotel is currently leased to Mantra Group, a subsidiary of AccorHotels. The sale includes the adjacent Midtown Parking Station which provides a secure income stream. “With excellent real estate fundamentals, certainty of income and several value-add opportunities, the sale of Mantra MacArthur and Midtown Parking Station presents a coveted investment opportunity in one of Australia's best performing markets,” JLL vice president hotels and hospitality Andrew Langsford said. Canberra's accommodation market has seen growth in both occupancy and average daily rate over the previous four years, with revenue per available room growing over four per cent in 2018. According to Colliers International hotel deals hit a six-year low in 2018 with offshore investors dominating the Australian market, accounting for two thirds of hotel transaction volumes in 2018. The majority of investors originated from Singapore, Malaysia, Thailand, Middle East, Hong Kong, India and the United Kingdom. Queensland was the most active hotel investment market over the year with $491 million changing hands.